What is the fastest way to move files? Well the answer is simple enough- A USB Flash Drives for Storage. Those tiny things that you attach to your computer are fast and can store huge amounts of files. We haven’t even got to the best part yet- They’re cheap. While these days you have things like the Cloud to transfer files, it’s not much fun when you have to transfer huge files across computers. That’s when you wish you had a spare USB with you. Why not too? Remember it’s cheap and small, just to carry around a spare with you. Another great advantage in using those small gadgets is that they are incredibly useful when it comes to storing important files. They’re small, easy to use, cheap, don’t forget that and incredibly useful. But then again which is the best USB device for you? 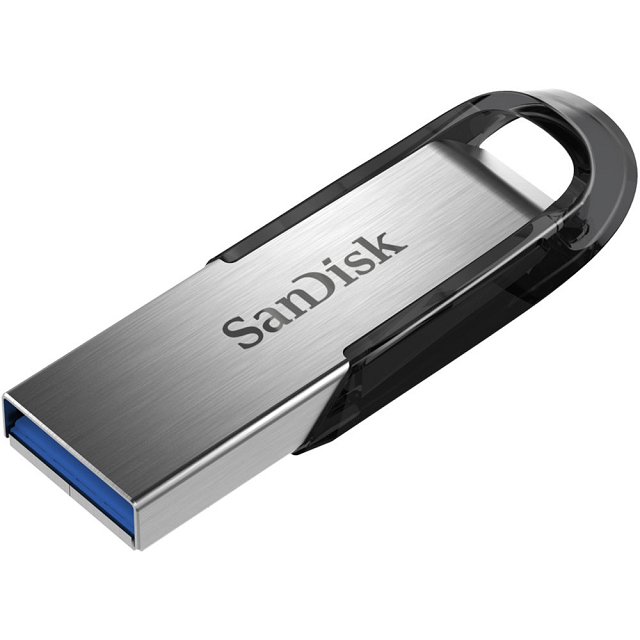 In this post we have compiled a list of best USB flash drives for storage. So sit back and let us do the legal work for you. This USB is the best you can get your hands on. It comes with robust zinc alloy casing that makes it water resistant and shock proof with its plastic cap on. It fells sturdy and capable in your hands. This USB is quick on both read and write speeds. Reaching 173MB/ sec on read speeds and 109.7MB/sec on write speeds. 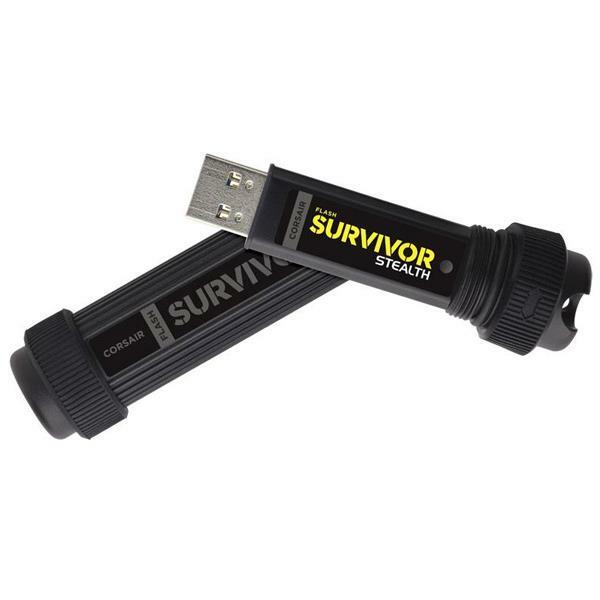 This USB is great in transporting huge amounts of files form PC to PC. You still may get a cheaper USB out there other than this. But at its speeds and performance, well not so much. It is a solid kinda USB with a translucent cap. It’s not as fast as your average USB 3.1 flash drives but it still comes with impressive speeds at this price range. Testing it, it showed 150MB/ sec in read tests and 38MB/ sec in write tests. 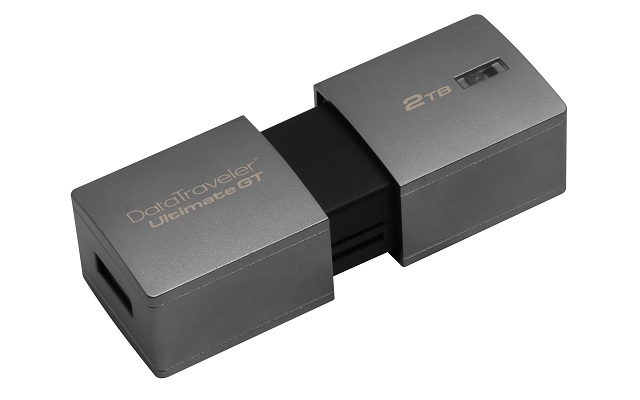 To simplify things, this USB is fast in both copying small as well as large amounts of files. 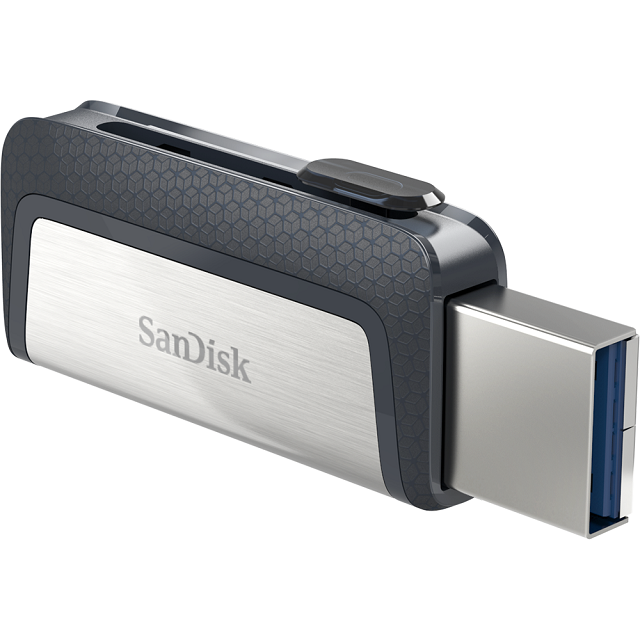 Add to this USB SanDisk’s Access software which encrypts files, and you’ve got yourself an all- rounder for a great price. 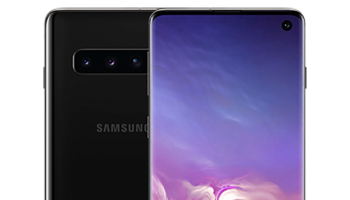 No list can Be Complete without a Samsung being on it, neither can this one- Ok it’s a USB device we get it what more can you expect from it. 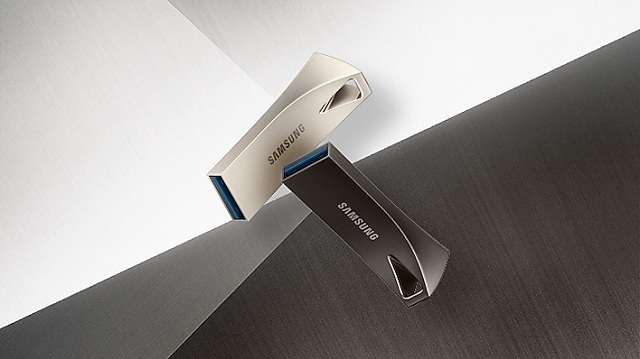 But this Samsung Bar plus drive takes the cake when it comes to the looks department. It is sleek encased in a metallic casing that’s not your average day casing either. This special casing makes the USB not only water proof and shock proof but also temperature proof, X-ray proof but also magnet proof too. Plus whatever proof you can think of. 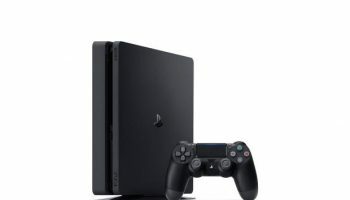 If you’re still not sold about it you even get a five year warranty along with it. We haven’t even reached its performance as yet. In short its performance is amazing. It reaches read speeds of 200MB/ sec. this makes it the fastest USB when it comes to read speeds. 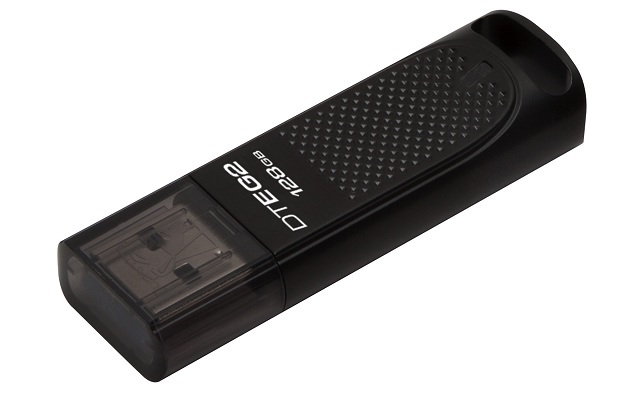 If you need to copy large amounts of data quickly this is your go to USB flash Drive, period. This is the USB drive of smartphones, laptops, PCs and tablets. It has a slide out USB Type C connector and a Type A Connector as well. SanDisk has even provided an app – Memory Zone, to facilitate easy file transfer. But wait there’s no iOS version for this app. 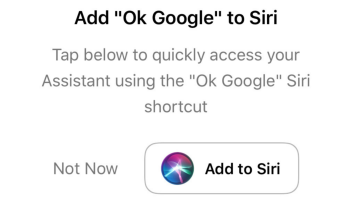 Sorry Apple fans. Performance too is good on this USB with read speeds touching 150MB/ sec and write reaching 60MB/ sec. There’s an even more micro version to this USB that’s not as fast but is still a good recommend. 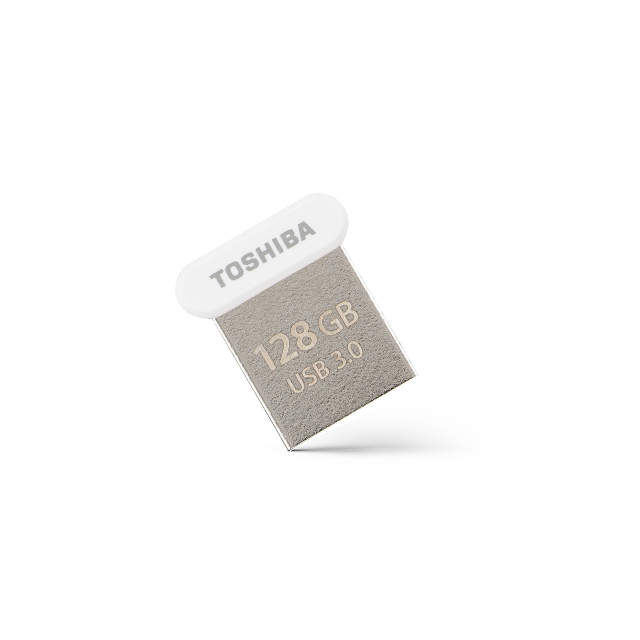 You want more storage for your laptop, look no further the Toshiba Transmemory U364 has got you covered. It’s a tiny sliver of plastic that sits just outside your laptop and is great for adding loads of storage to it. This is one USB you won’t find difficult to lose and that maybe is its only bad point. This USB drive is great for your average day use but don’t expect too much from it when it comesto downloading huge files. This USB may not have good read speeds but has some impressive write speeds. It reached 120MB/ sec for write speeds. This will be noticeable when it comes to increasing your laptop’s storage when dealing with high resolution pictures or 4K videos. In these cases it’s faster than fast. It has a sliding style connector which in this USB feels sturdy. This USB’s plastic casing is not so great though. These USB flash drives for storage may not be as small as the Toshiba one but comes with a key chain fitting. It’s easy to handle and you won’t be afraid that you’re going to lose it. 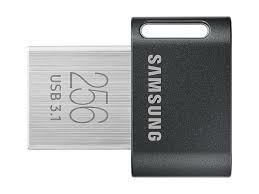 This one is as fast as the other Samsung USB on this list of best USB flash drives for storage. Although it has impressive read speeds, the write speeds won’t impress you much. This USB gives you the additional capacity without requiring an external SSD. These USB flash drives for storage are for the spy in you. 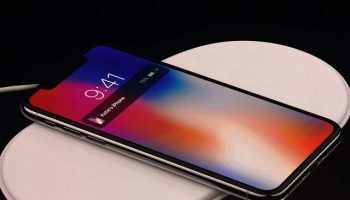 It has water resistance to up to 200m. 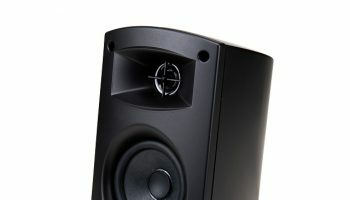 It is shock resistant, vibration resistant and basically can handle just about any damage. Don’t try putting it under your car wheel to test just how damage resistant it can be. But you may not really be interested with all this, then let me tell you it can reach read speeds of 180MB/ sec.